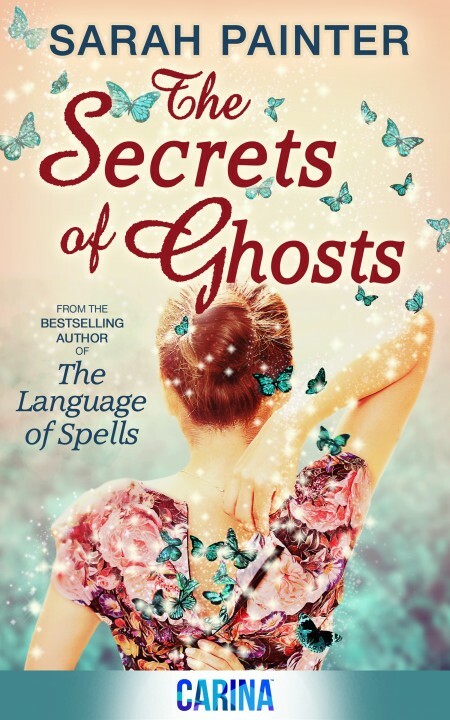 The Secrets of Ghosts is the follow up to The Language of Spells. Available from Amazon UK, Amazon US, Kobo, and iBooks. ‘I thoroughly enjoyed The Secret of Ghosts. It was just as magical and just as enjoyable as The Language of Spells and I am soooooo glad Sarah Painter decided to go back to Pendleford… I really do love magical fiction and I think Sarah Painter is one of the best at giving you a realistic look at magic and all that comes with it.’ Leah at Chick Lit Reviews and News.